Marvel’s Kevin Feige will produce the rebooted Spider-Man with Amy Pascal. Sony Pictures Entertainment is bringing its Spider-Man franchise back to Marvel universe with the two companies planning to roll out the next film on July 28, 2017, with a new actor. 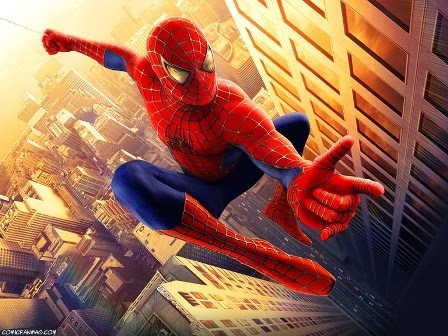 which had sold the feature rights to the superhero to Sony in 1999 for USD 7 million, has inked a new deal with the company for the movie franchise that will feature a new face as the webcasting superhero after Andrew Garfield and Tobey Maguire. Garfield starred in the last two films - The Amazing Spider-Man and The Amazing Spider-Man 2 while Maguire played Peter Parker in the other three installments for Sony. “I am thrilled to team with my friends at Sony Pictures along with Amy Pascal to produce the next Spider-Man movie,” said Feige. Sony will continue to distribute, finance, own and have final creative control of the 'Spider-Man' movies.